Ann will share stories and photos from her book at the Kanab Library. Sponsored by the Kanab Friends of the Library and the Utah Humanities Council. Buy a signed copy directly from the publisher. 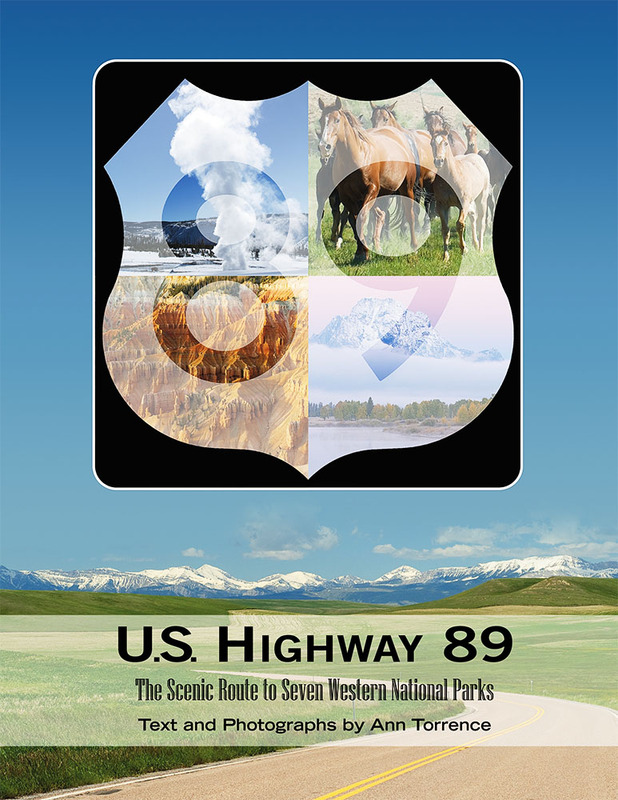 us89.com: America's greatest highway is U.S. Highway 89! From its 1926 inception to 1992, U.S. Highway 89 began at the U.S.-Mexico border in Nogales, Arizona. After 1938, it was extended from Spanish Fork, Utah to Piegan Montana at the U.S.-Canadian line.